Office Hours: Monday - Friday, 9am - 5pm est. 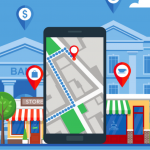 Profitlabs > Blog > Can Google’s New Q&A For Local Search Become The Next Big Thing? 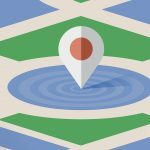 Can Google’s New Q&A For Local Search Become The Next Big Thing? 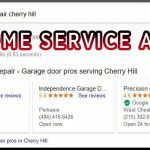 Have an urgent question to ask while going through Google results? It’s common to see a listing and having a question involving their hours, services, rates, and more. This can lead to an additional set of steps that are frustrating including having to find their contact information and speaking to them in person. Instead, Google has looked to resolve this issue at the local level with their unique “Q&A” feature. This is being instated with the idea of making things simpler for people as they search for local businesses. It started with a rollout on Google as that is the system Google works with. They were looking to get a gist of how the response would be and how it would react to their current system. The success has led to a full rollout. Whether an individual is searching from an Android or iOS device, they will be able to take a look at this feature at its fullest potential. The rollout started in the early days of August and had continued until September. It is a unique setup that works well with all devices and offers a comprehensive experience. The best approach according to Google is setting up a FAQs page through this feature. 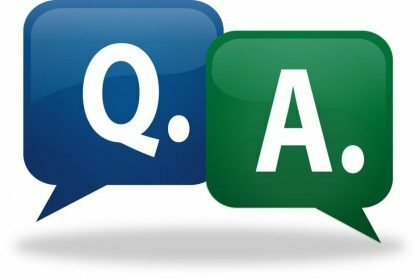 This will add all of the relevant questions right on the main business page making it easier for potential customers to get a look at what the business has to offer. It eliminates the chances of simple or common questions being asked. This also helps in eliminating spam as mentioned in the next point. This is just as important as making things flow while having a Q&A page. 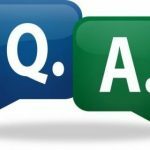 The FAQs are a must and can help paint a better picture about the business, which in turn can increase the conversion rate for companies. One of the real worries with a system such as this is spam. 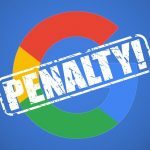 No one wants to deal with spam or any google penalties associated with it, and that’s where Amazon’s initiation has led to positive results. Amazon has shown this system works as it has a built-in “Q&A” setup for its customers to use as they desire. The system works, and that’s what led Google to move forward. The system is designed to provide full control to business owners including setting up the FAQs in advance. The spam has not been an issue since this feature was brought to the forefront. This is the ideal time to go ahead and start putting up the FAQs because Google is looking for businesses to work with them. 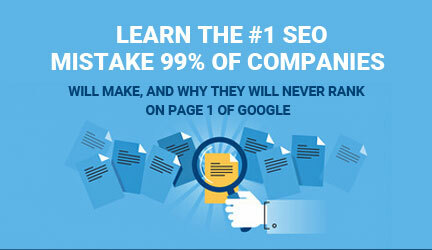 It will help the listing rank and make sure it is put in front of targeted leads. 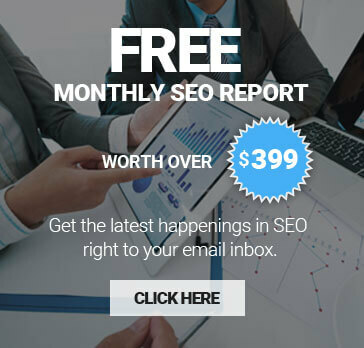 It is a great option to have up your sleeve even as a way to convert new leads. Google is going to let you publish the FAQs and get this feature underway immediately. It will quickly become a big part of the setup and what it has to offer to the average business. All Right Reserved. 2017 Profit Labs™ Inc.